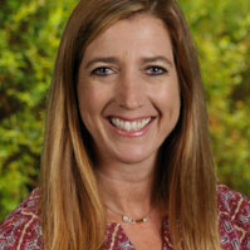 Ms. Amy Tillson started at Country Day in 2003 and has been teaching since 1995. She is a native of Palos Verdes and a graduate of Cal Poly, San Luis Obispo and has a Masters degree from Loyola Marymount University. She believes the best part of working at RHCDS is the warm and caring teachers. Ms. Tillson enjoys working with teachers who are passionate about their students and share ideas openly with each other. She loves spending time with family on vacations, reading, and watching her two children at soccer and other activities.